In many cases, foster care placement happens following a crisis in the home and the transition to a foster home is immediate. Often there is no time to pack and the new foster family may have had little time to prepare for the arrival of their new foster child. Our mission: Making placement transitions easier for foster families in Bucks County, Montgomery County and the Philadelphia area by providing foster children with essential clothing, toiletries, and other basic items. Will you help support our community of children and the foster families who selflessly give of their time, homes and love? Donate. 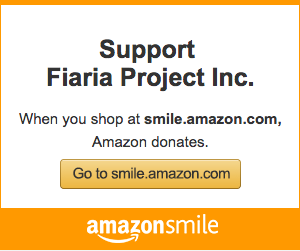 Click here to make a donation to The Fiaria Project and help us help foster kids. Help Build A Transition Kit. 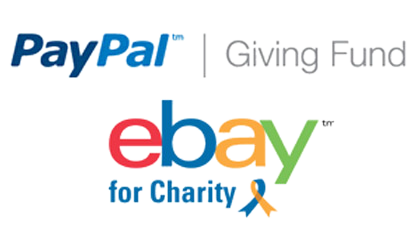 Click here to learn how you or your group can donate goods directly to foster kids. Become A Foster Parent. Click here to learn about starting this journey. Host A Fiaria Project Event. Contact us for details. Volunteer. Click here to join our mailing list and stay in the loop about future events and opportunities.